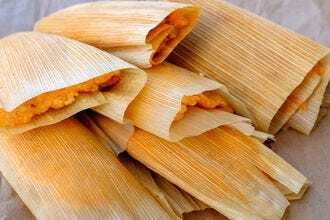 In his 1936 song “They’re Red Hot,” blues artist Robert Johnson uses the imagery of a tamale vendor in his song about a woman. 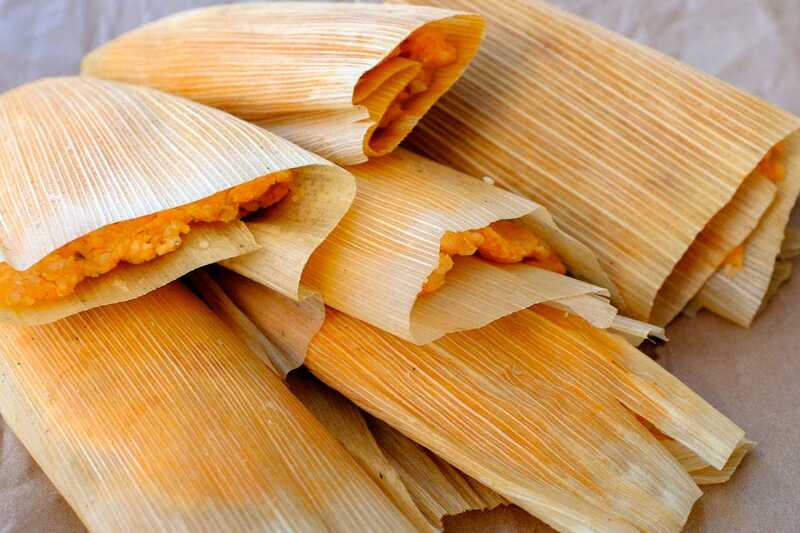 According to the Mississippi Blues Commission, the origins of the hot tamale in Mississippi could date back to the Mexican-American War, when U.S. soldiers brought the recipe home with them. 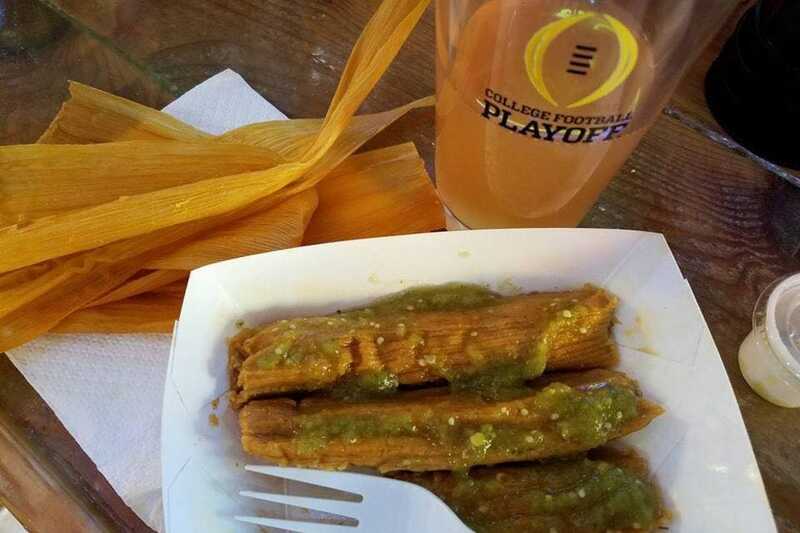 Another theory suggests that the dish was brought to the Mississippi Delta by Mexican migrant laborers. No matter its origins, hot tamales have become a Mississippi favorite. 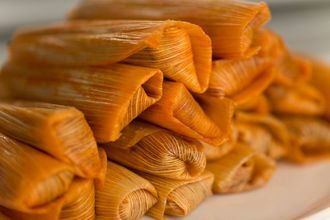 Tony’s Tamales are made from turkey wrapped in corn husks, or black beans for those looking for a healthier alternative. 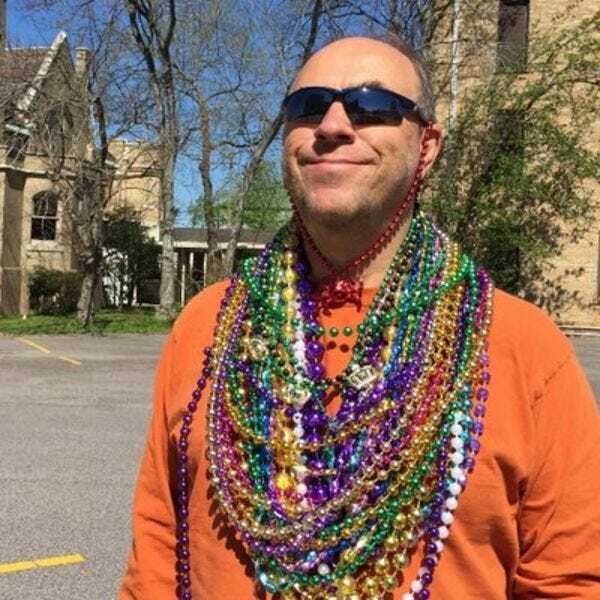 Get them from the Jackson restaurant or at area grocery stores. The hot tamales from Doris’ in D’Iberville are made with the original family recipe that’s been used for decades. 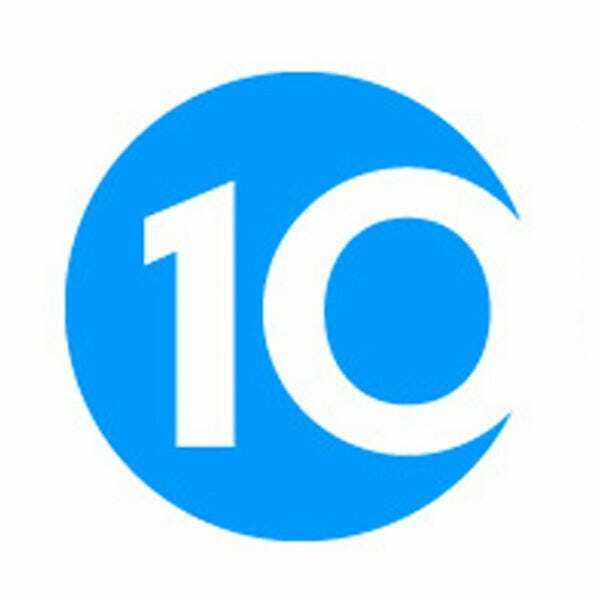 Get them by the dozen or half dozen, but keep in mind they’re known to sell out. Tamale Shak in Gulfport makes their delta tamales from scratch daily. Get them mild or spicy and topped with some house red sauce. 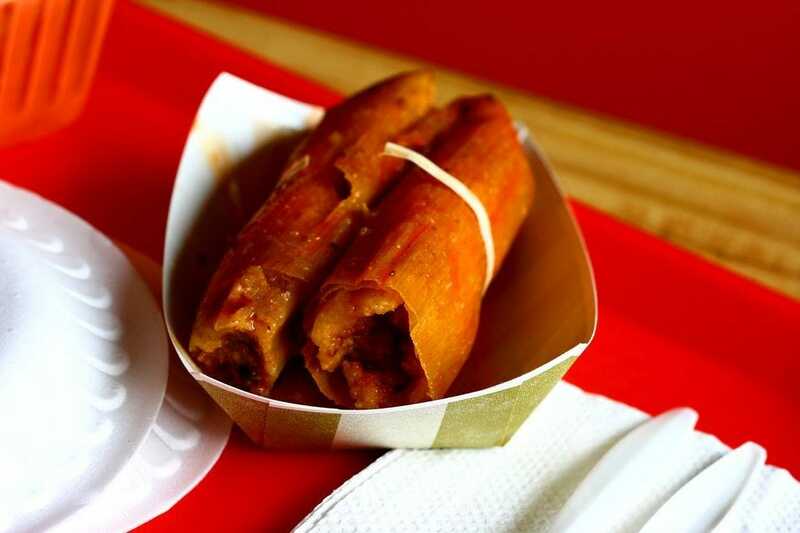 The much loved tamales from Fat Mama’s in Natchez are made with seasoned ground beef and pork, wrapped inside a spicy masa batter. The tamales are cooked for more than three hours inside their corn husks. Hot Tamale Heaven has been serving all-beef Mississippi tamales for nearly four decades. 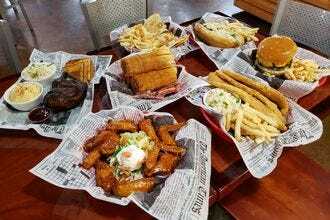 The restaurant recently opened a new flagship in Greenville with an expanded menu. Doe’s Eat Place got its start serving hot tamales. 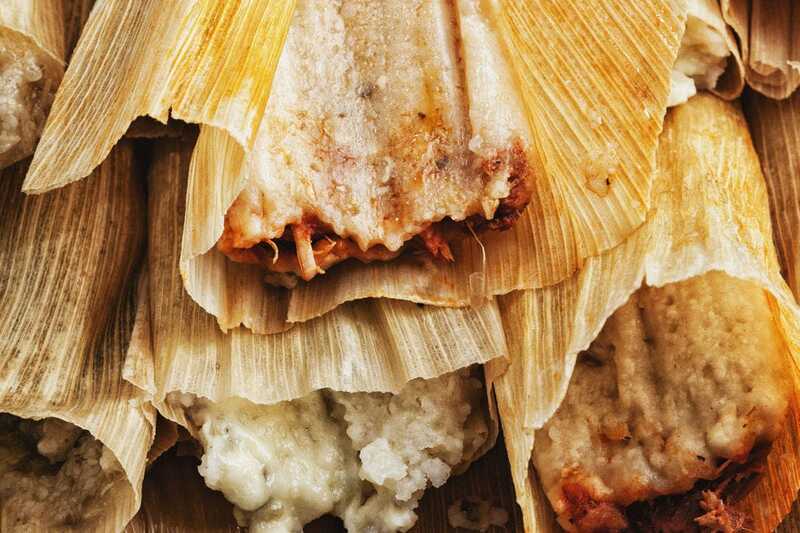 While the menu has expanded, these classic all-beef tamales continue to be made from the same recipe used in 1941. Try them smothered in house-made chili. 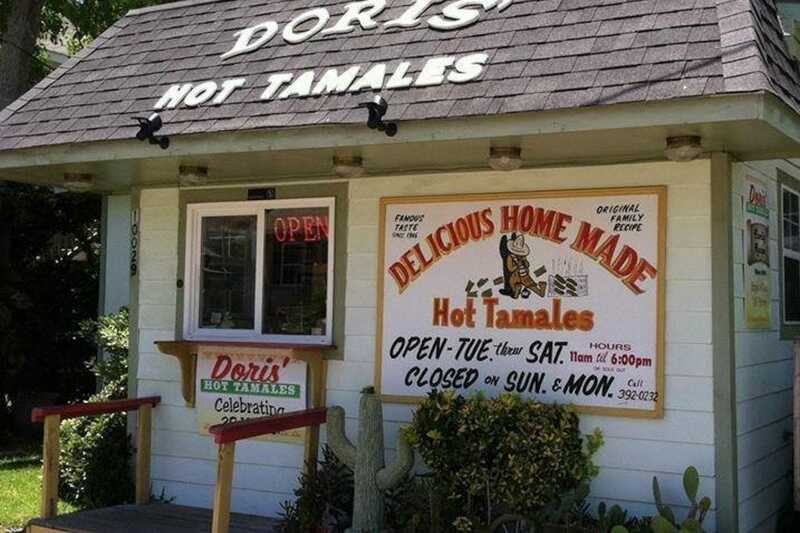 Joe Pope began selling hot tamales in Rosedale in the 1970s after getting a recipe from a friend. 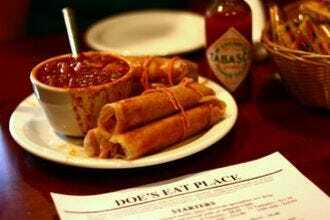 Today, Joe’s Hot Tamale Place, also known as the White Front Café, remains in the family using the same recipe to hand roll tamales. 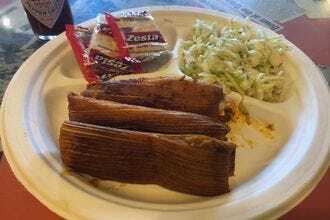 While Abe’s Bar-B-Q in Clarksdale might be best known for its sandwiches and plates of smoked meats, this local favorite also serves tamales. Get them plain or smothered in chili and cheese, and served alongside beans, cole slaw and bread. 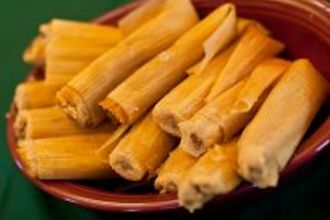 Hot tamales are front and center on the menu at Hicks’, a Clarksdale restaurant known for its soul food favorites. They come by the dozen, half dozen or quarter dozen, or as a plate with a side. It should come as no surprise that the Tamale Place in Vicksburg serves stellar Mississippi-style hot tamales. This take-out only restaurant also sells Louisiana boudin, burgers, hot dogs and other classics.